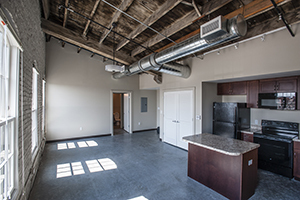 The 70,000 SF renovation of Wheelhouse Lofts is now complete, and tenants are moving into this 150-year-old historic building, located on the east side of Dayton’s Oregon District. 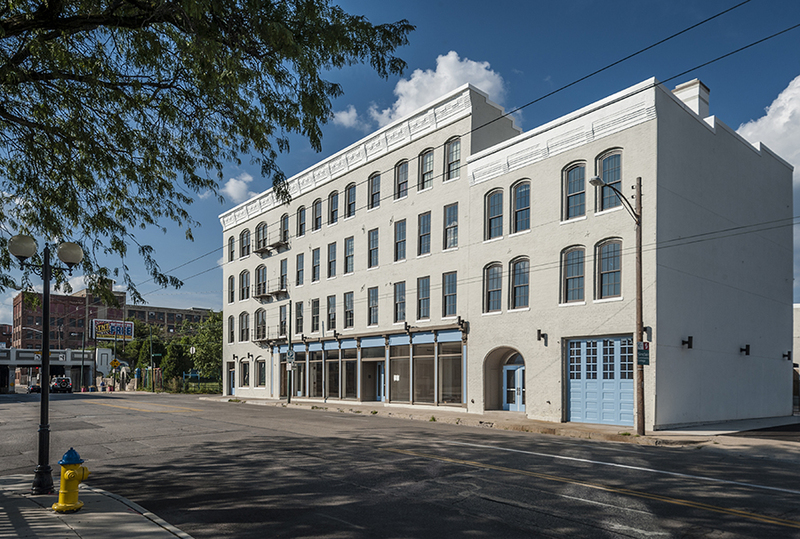 Once an automobile assembly plant, Miller-Valentine was the Construction Manager for this project, overseeing the conversion of this building into 40 market-rate apartments, 7 of which are currently occupied. 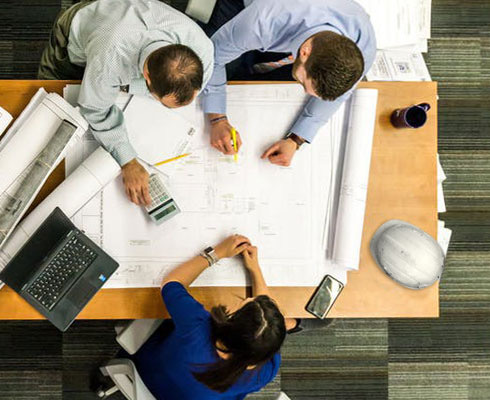 Plans for the first floor include space for retail/restaurant/professional office space tenants, including the Troll Pub. 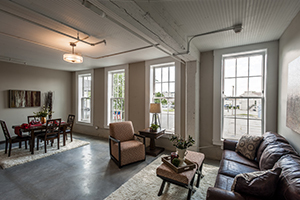 Many of the original features of the building have been retained, including the original windows on the first floor, original bead board ceilings, and interior masonry.